We’re excited to announce that Armstrong Watson, one of the UK’s top 30 accountancy practices, has migrated several thousand internal clients from Sage desktop accounting software to Xero. The move to Xero prepares Armstrong Watson and its clients for the roll-out of HMRC’s Making Tax Digital scheme, demonstrating that they’re well on track to becoming one of the UK’s most digitally progressive firms. Firm partner and head of accounting Richard Andrew said the need to drive the firm’s next stage of growth and future-proof their clients’ businesses motivated them to make the switch. 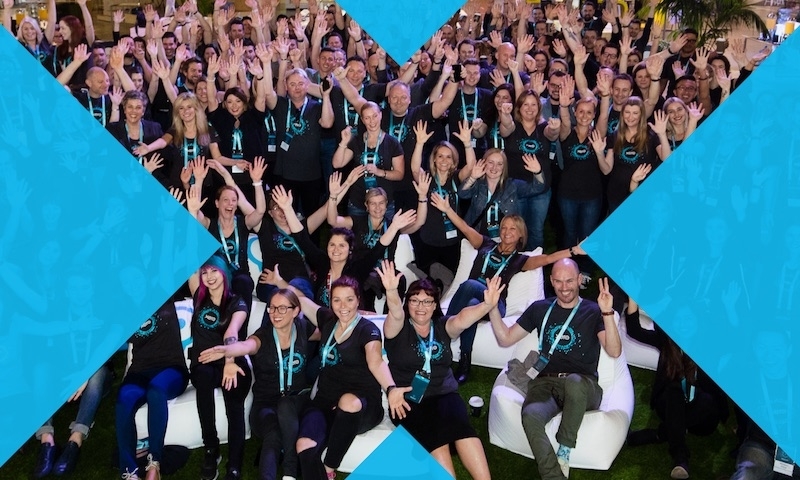 “It was a strategic decision for the firm to move the majority of internal clients to Xero. 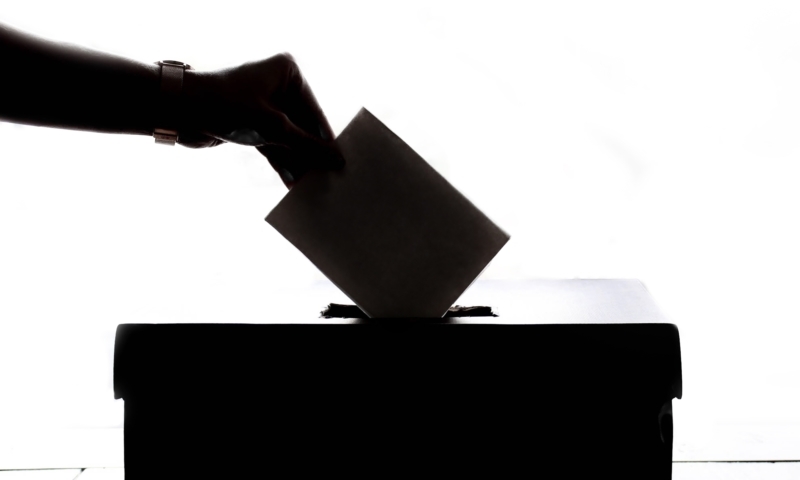 It not only proved an effective platform to access small business data and reduce compliance costs, but we also felt strongly about the need to prepare our clients’ businesses for a digital future,” Richard explained. He went on to say that, as a platform, Xero will help his team foster stronger client relationships. 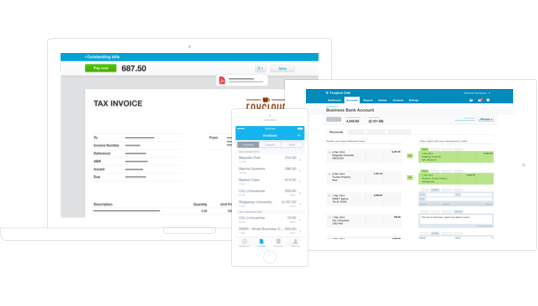 “Although some clients aren’t yet ready to manage their own finances on cloud accounting software, we wanted to ensure that the next generation of business owners could move their accounts onto a business edition of Xero at the flick of a switch,” Richard said. With a network of 16 offices throughout the north of England and South Scotland, and a team of more than 400 people, the transition was no small feat. That’s why, to manage the migration, Armstrong Watson has brought together a transition team, including a dedicated project manager and a developer to automate accounts migration from their existing accounting software to Xero. 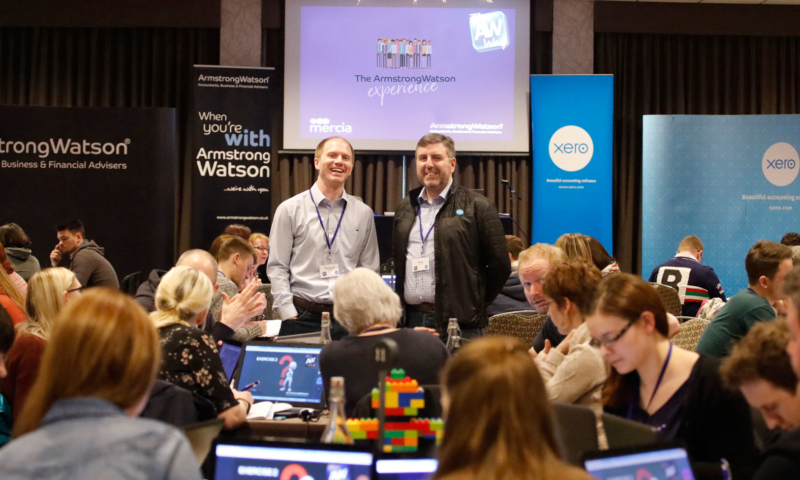 To support the firm’s commitment to growing with Xero, Armstrong Watson is running a three-day internal training workshop for more than 100 staff members. 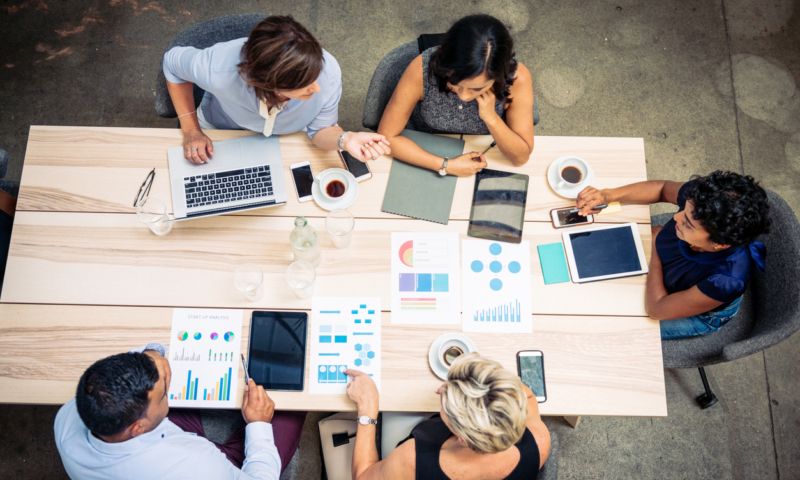 The sessions include a re-working of internal workflows – vital when transitioning from desktop to digital – as well as bespoke education to get all staff members up to speed. 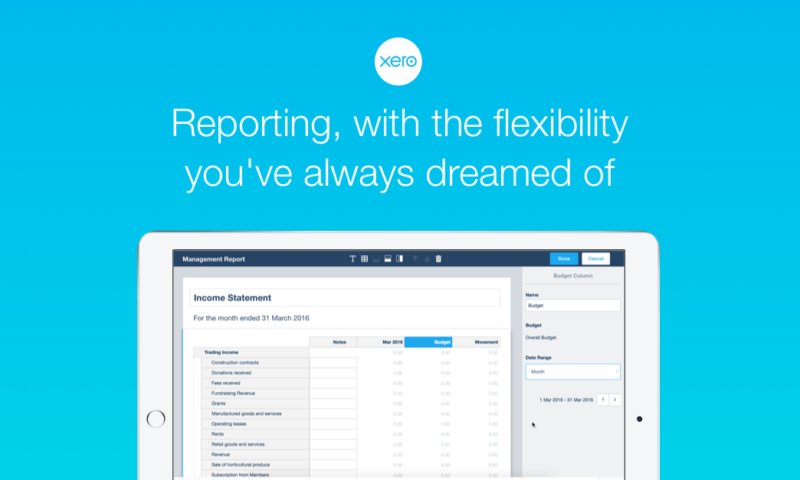 Commenting on the news, Xero Managing Director Gary Turner welcomed the firm and applauded their initiative. 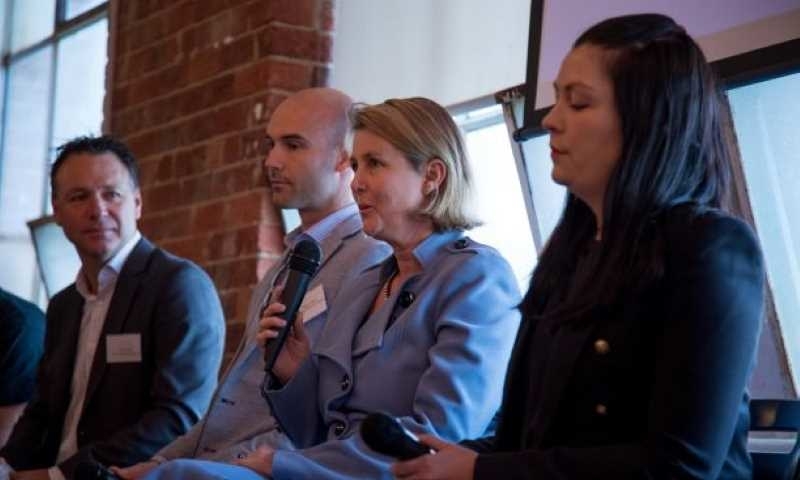 “I was impressed by Armstrong Watson’s meticulous approach to project managing the migration of so many clients to Xero, as well as the speed at which they achieved it. 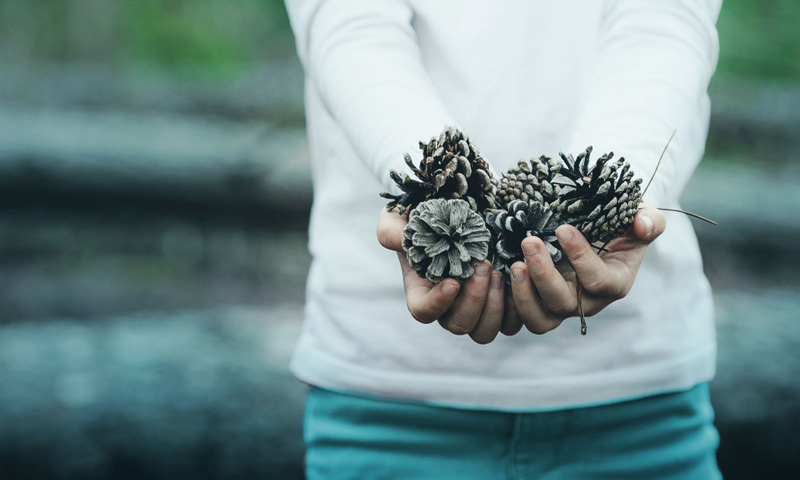 Armstrong Watson is one of the UK’s many accounting practices leveraging Xero so they, and their clients, can thrive. This is indeed a very progressive and significant move by AW. We are also very proud that after much consideration, Armstrong Watson has found AutoEntry to be their chosen solution to automate the data entry for these clients.